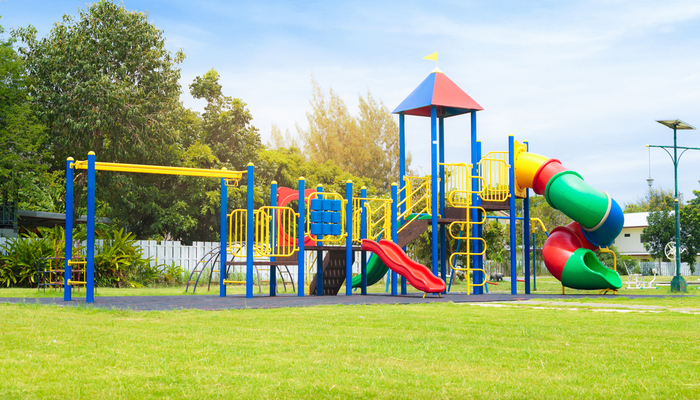 Playground equipment plays a vital role in the education system. Children learn to play, socialize and enjoy their time outside. However, you have to be certain, when looking at installing new equipment, that it’s both safe and affordable. 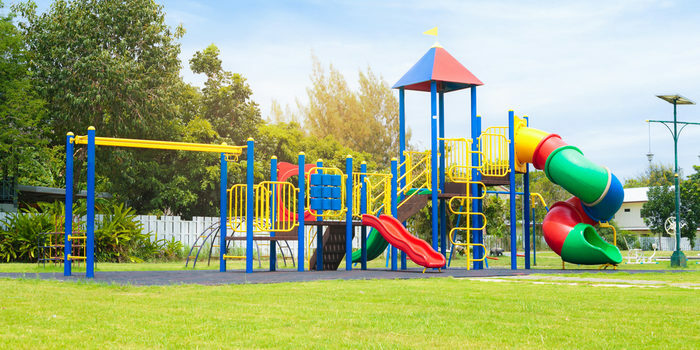 After all, not many people know a lot about playground equipment, who supplies it and which suppliers are the best. Today, in order to help, we’ve compiled a list of the best suppliers out there! Our first entry is CedarWorks, a supplier that specializes in wooden construction. Plastic construction is largely considered more durable, but wood has a charm that is hard to deny. CedarWorks offers options that are both aesthetically pleasing and long-lasting, in spite of wood’s reputation. They are generally considered to be a high-quality supplier. Another upside to the CedarWorks range is the general lack of per-person weight limits on their swing sets. They offer such well-made, durable equipment that you won’t have to worry about them wearing down fast. They offer everything from play houses to balance beams and even sand boxes and see-saws. APC Play is another well-regarded playground equipment supplier. If you love sales, this is the company for you, as they offer great deals. APC Play is well-known for their high-quality construction, as their equipment is made in America. They offer some of the best sales in the industry, and you should highly consider them if you’re looking to find a deal. Constructive Playthings offers durable, high-quality playground equipment. Their equipment is mostly plastic in construction, which means it’s both lightweight and durable. Their site is a great boon for shopping for equipment. You can sort options by age, and you’re able to see everything from toddler-appropriate options to equipment for 12-year-olds. They even offer free shipping on orders over $500 if they’re sent by UPS! That’s a hard deal to pass up if you’re looking to save.